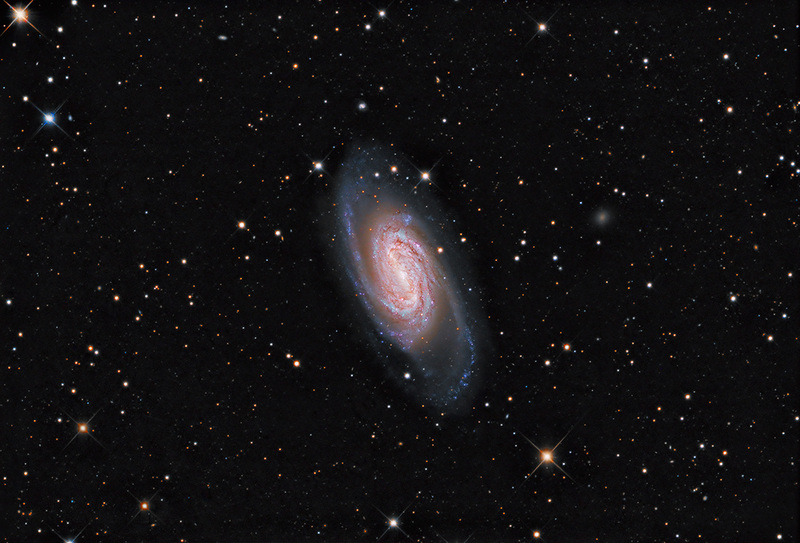 is some 20,000,000 light-years distant and is one of the brightest galaxies visible from the northern hemisphere. Just a little smaller than our own Milky Way Galaxy, NGC 2903 is about 80,000 ly across and displays an exceptional rate of star formation activity near its core in visible light, '...but it also screams bright in radio, infrared, ultraviolet, and x-ray bands.' Read the rest of Tammy Plotner's excellent write-up at Universe Today. I am once again grateful to Cherry Mountain Observatory for the wonderful data.